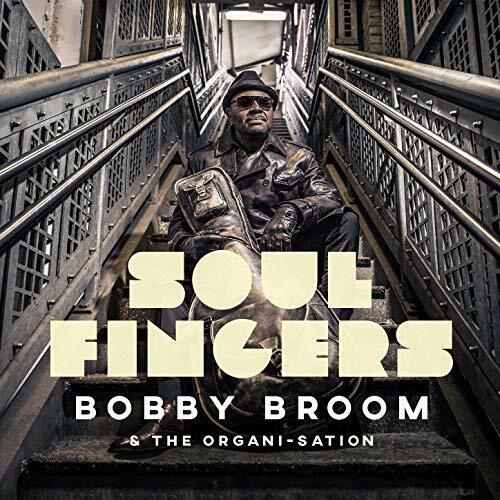 Guitarist Bobby Broom & New Group The Organi-Sation to Release New Project “Soul Fingers” on Oct. 12th, 2018 | LISTEN TO NEW SINGLE! Jazz Guitarist Bobby Broom is Set to Release Anticipated New Album “Soul Fingers” with new group the Organi-Sation on Oct. 12th. 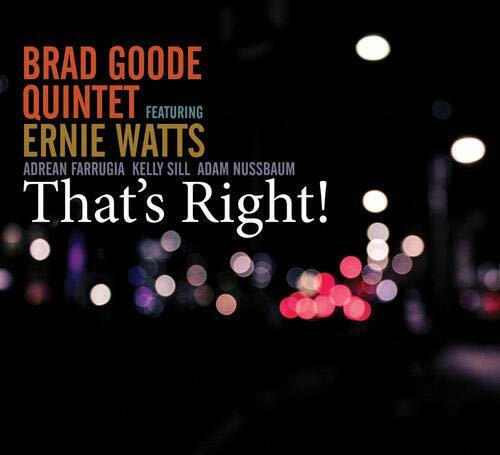 RICHMOND, CALIF. (PRWEB) SEPTEMBER 17, 2018 – “That’s Right!,” the recording debut of trumpeter Brad Goode’s quintet featuring tenor titan Ernie Watts, documents the virtuosity and versatility of one of the tightest working bands on the contemporary jazz scene. Backed by an empathetic rhythm section, the vocalist shines on an amalgam of haunting ballads and swinging standards.